In super condition. 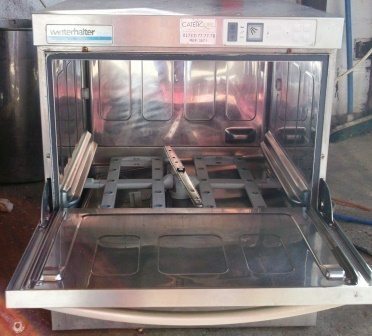 This is a 50cm basket glass washer from Winterhalter. Made for a busy bar requiring a reliable machine that removes the need for polishing. 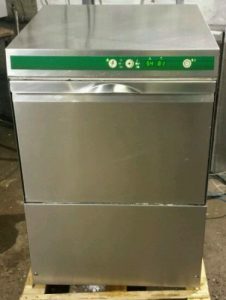 Can wash up to 22 pint glasses in 3 minutes. Complete with internal dosing system. Single-button operation with ultra-simple colour coding. Cleans all types of glasses. 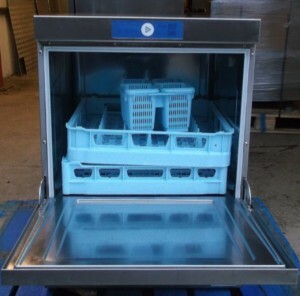 Automatic self-cleaning programme – cleans itself at the end of the day. 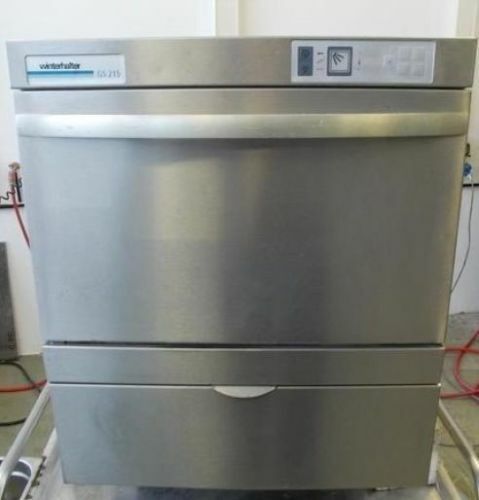 WIHTEC (Winterhalter Indirect Heating Technology): No heating elements, so no deposits – requires correct softener.